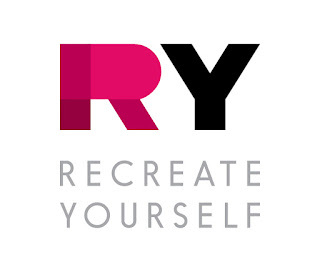 Today marks another spectacular launch of a makeup brand for RY.com.au...can anyone guess which brand? 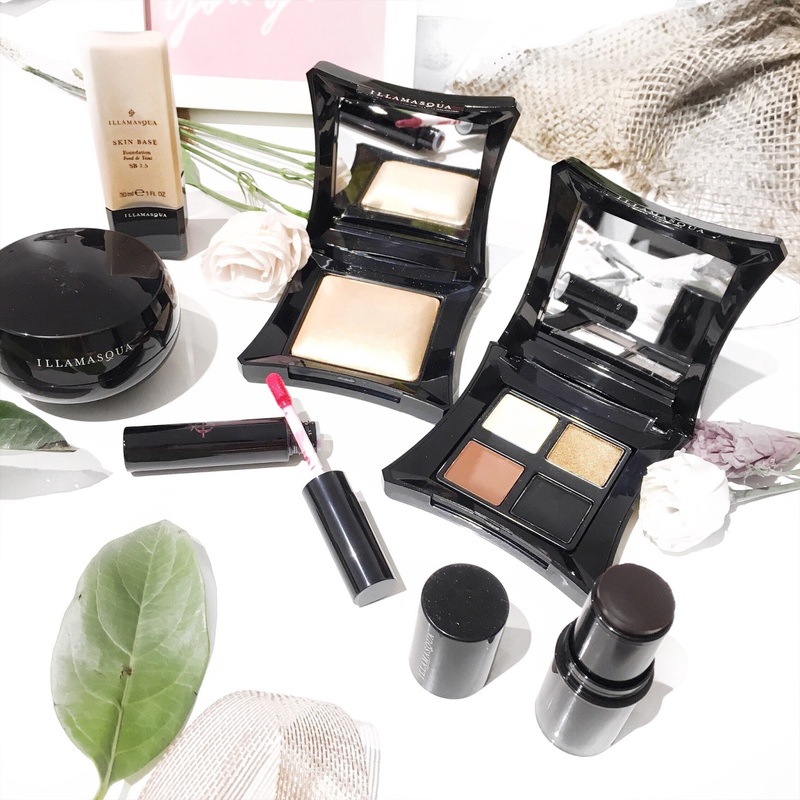 If you guys guessed Illamasqua...and you're absolutely right guys, RY.com.au have just announced that they launched makeup brand Illamasqua to their website. (Get excited guys because I'm quite fond of this brand). 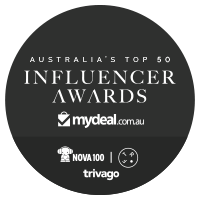 This is the latest addition for RY.com.au among their other 250 brands which is definitely an extensive range. RY.com.au is the online go to hub for your haircare, skincare, beauty supplements, cosmetics and electrical goods. The brands range from boutique to international which includes Becca, Parlus, GHD and many more. 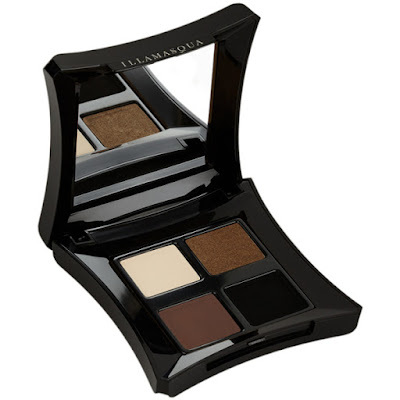 Illamasqua is an iconic brand which aims to empower men and women to play with their range. 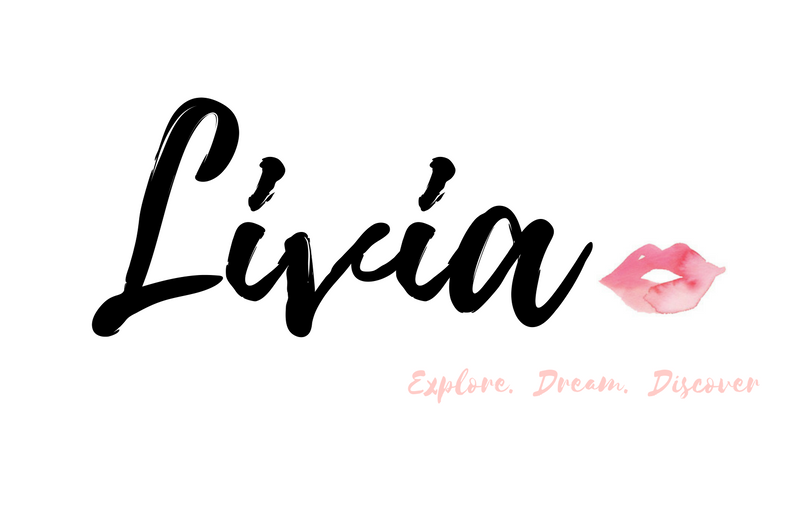 Their selection of products are seriously to die for and as for the quality, it really lives up to my expectations. Some popular products from the range includes their best selling Beyond Powder (the most perfect illuminator/highlighter) as well as their Skin Base Foundation (which helps you to create the perfect complexion). 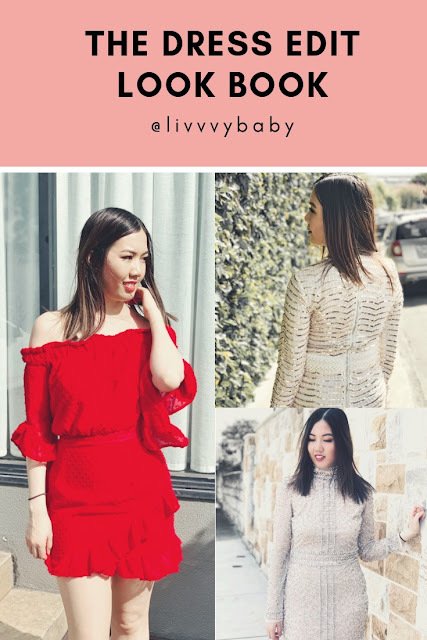 To begin your Christmas shopping, make sure to head over RY to check it out now! This product is packed with moisturising, anti-wrinkle and anti-ageing features which leaves your skin looking more radiant, fresh and youthful. 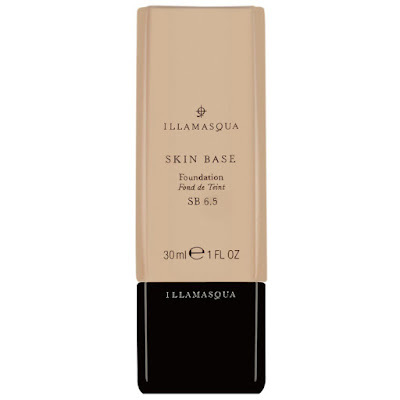 This hydrating gel can be used as a primer or make-up base for your foundation and overall makeup. I feel that it leaves your skin feeling well hydrated which is so important if you want to create that smooth and flawless look with your makeup. The Hydrating Gel comes in a 30ml pot as well as a gel like form. 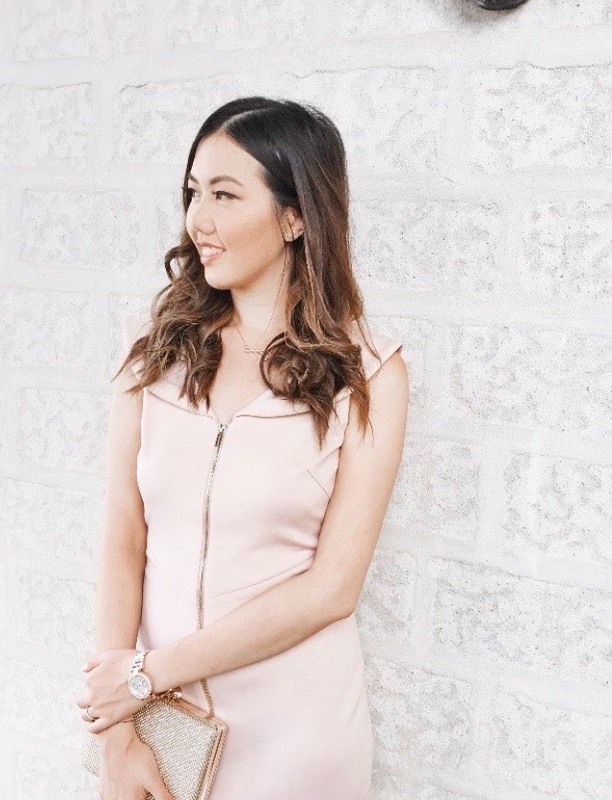 When it comes to applying the hydrating gel onto the skin, make sure you follow it through with your regular foundation and concealers. This will help to prepare your skin so that your makeup lasts all day long. 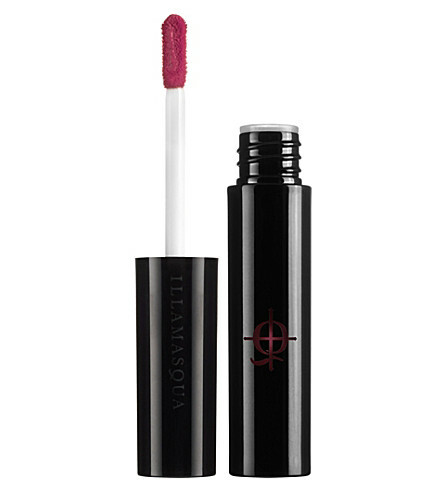 How about a long lasting lip colour that offers a semi-gloss for the lips? 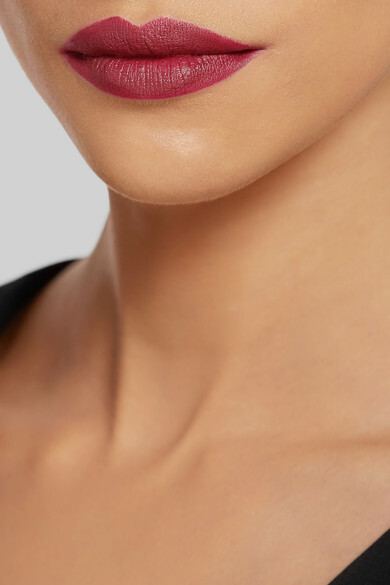 The Lip Lure glides on smoothly and provides a beautiful shade. 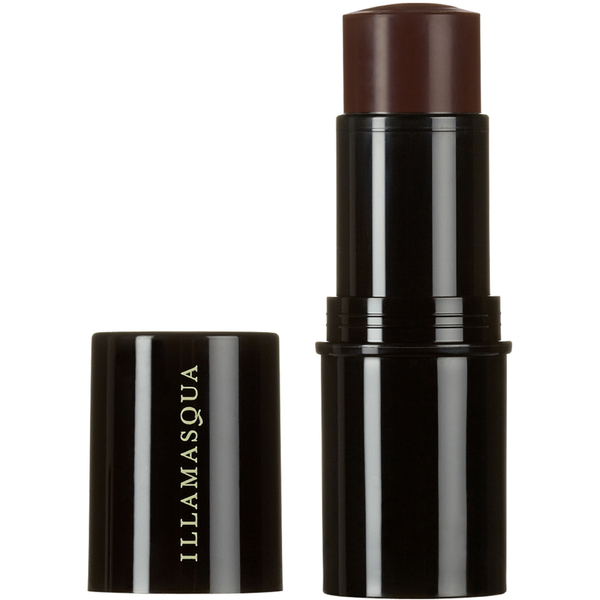 I love the shade "Dusk" as it's perfect for a romantic date or even dinner with the girls. It's not too dramatic looking which is great and it's definitely something I'd wear on the weekends. Overall, the colour payoff is absolutely amazing and so worthwhile trying out. The only words I can look to describe the Beyond Powder is WOW! 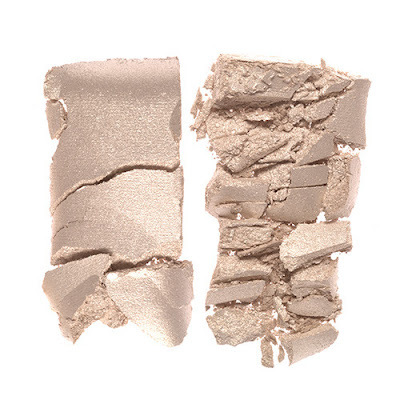 Check out this highlighter/illuminator and how gorgeous it looks. If you want to add a warm hue to your overall complexion, you're going to love this powder as it allows for a natural and radiant glow. The powder is super lightweight and it glides on so effortlessly onto the skin using a highlighter brush. 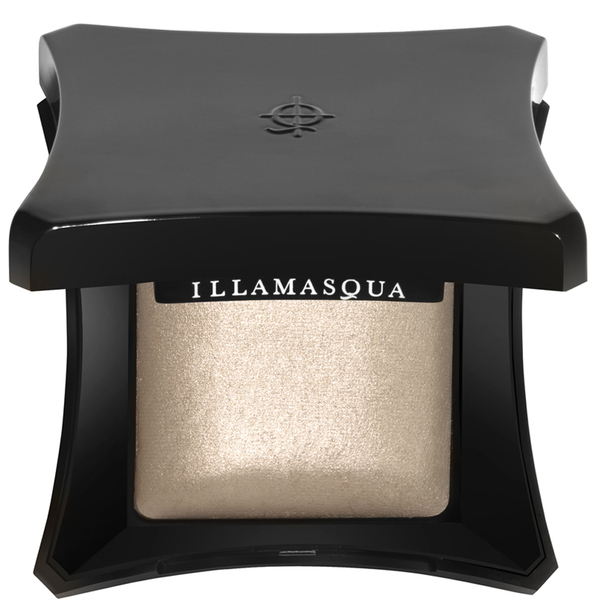 This is truly a highlighting powder not to be missed. This four eyeshadow palette contains four lovely shades being Vintage (an antique gold shade), Stealth (a creamy buttermilk shade), Obsidian (a rich dark chocolate brown shade) and Wolf (a rich black). 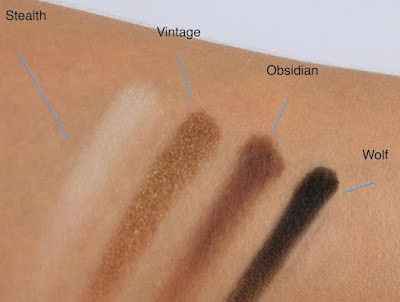 This is the perfect palette to create a smokey eye look. 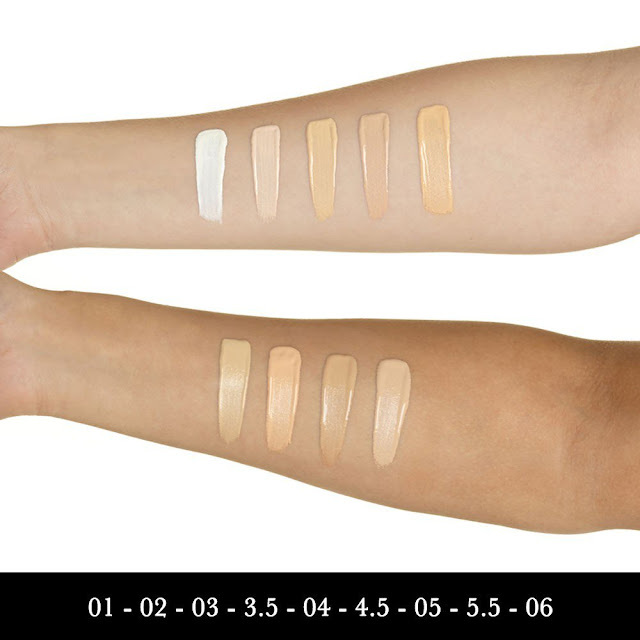 This is an easy to use formulation when it comes to blending out your foundation. 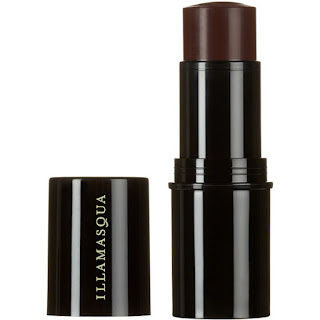 Similar to a foundation stick, it works to contour your cheeks, etc. leaving you with more of sculpted look. 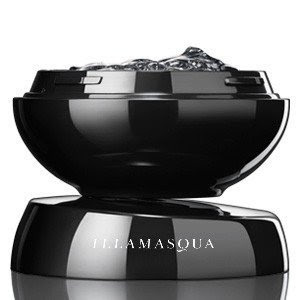 I was really excited to try the Skin Base out by Illamasqua as it's an award winning product. What makes it so special is that it's super lightweight and blends easily on the skin. As for suitability, it's made for all skin types out there. 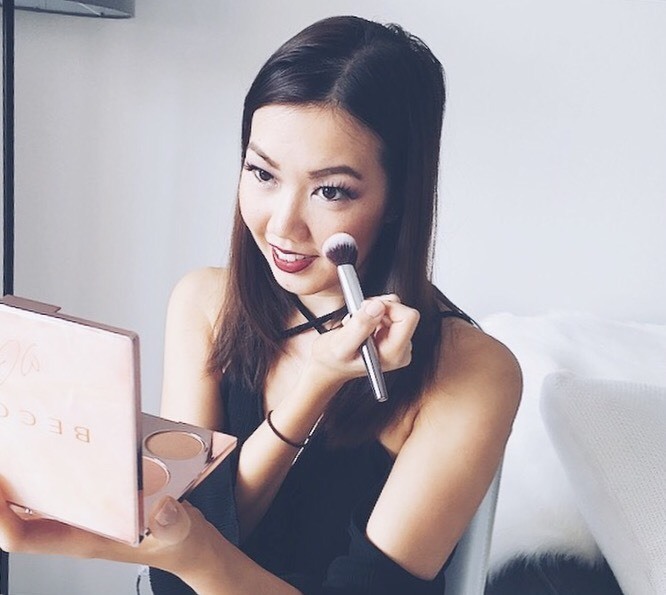 The foundation definitely helps to create a smooth "canvas" for your skin, preparing it for the next stage. Thanks to Vitamin C and E, it's the perfect skin booster. 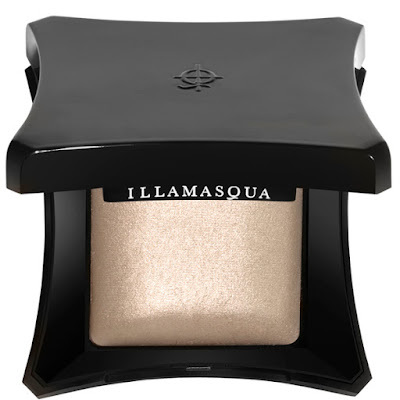 Will you be looking to check out your favourite products by Illamasqua?